More than 140 women (and some men) are diagnosed with breast cancer each year in Gordon County. This number is well above the state and national averages. The Gordon Hospital Foundation is thrilled to raise funds to assist in providing breast cancer services for the greater Northwest Georgia community. 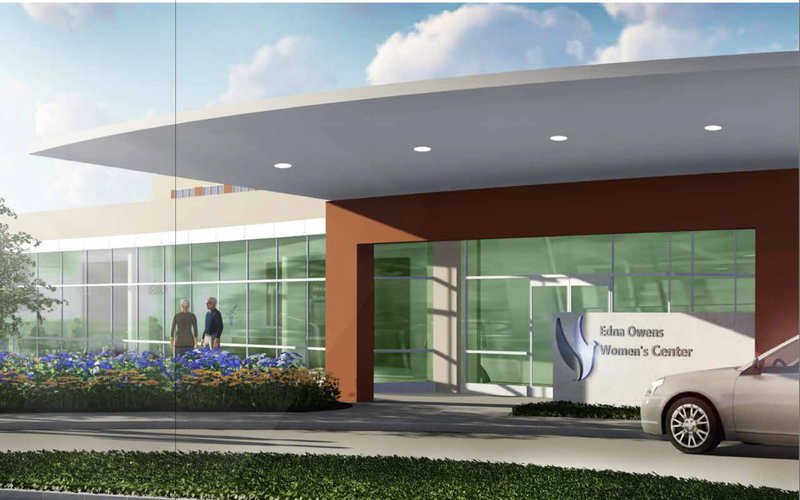 The proceeds from the 5k Run for Your Life help fund breast cancer services at Gordon Hospital, including the construction of the Edna Owens Women's Center at Gordon Hospital, scheduled to break ground in October 2018. Race shirts and other goodies will be proved to all participants. Sign up, come out and run or walk, and make a real difference in peoples' lives! Race day check-in and registration begins at 4 pm at The Calhoun City Recreation Department and the 5k begins at 6 pm. The Children’s Fun Run will take place just before the 5k at 5 pm. 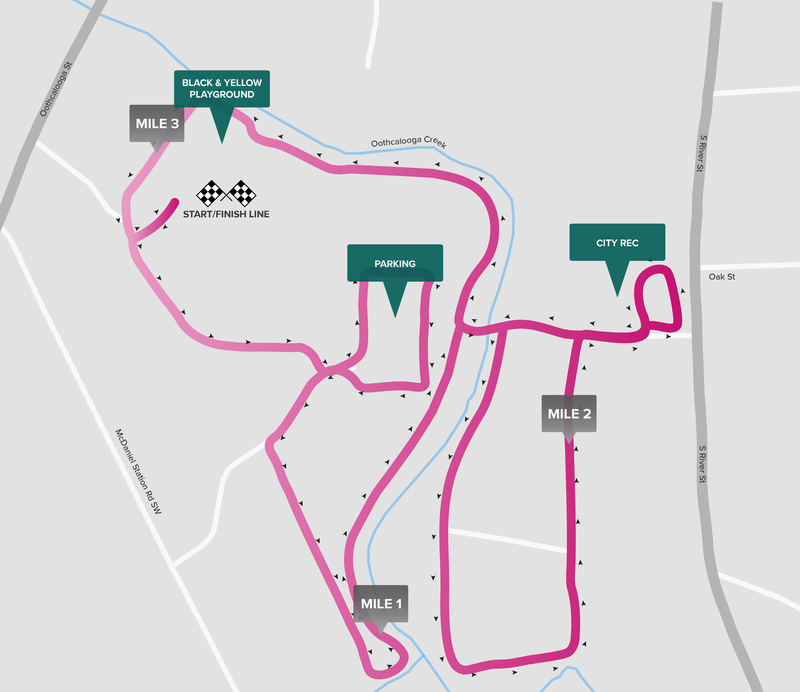 Children 12 and under will run the approximately 0.5m course and everyone will receive a medal! SILVER SPONSORS: Medline, Advantage Office Solutions, Image Solutions, Momon Construction, Air Products Foundation, and McVeigh & Mangum Engineering, Inc. BRONZE SPONSORS: Georgia Cumberland Conference, Paces Med/Equip, Synovus, North American Credit Services, Brumlow, Corwin and Delashmit, P.C., Appalachian Home Infusion, Calhoun Drugs, Alder Instrument Company, Fox Systems, Calhoun Plastics, Mannington Commercial, Dalton Wholesale Floors, North Georgia National Bank, John Grooms Insurance Agency, HDR Inc., and Shaw Logistics. MILE MEDALIST: Starr Mathews, HPD, LLC, Fairs Auto Service & Repairs, LLC, Chick-fil-A, Medicopy, Starkey Printing Company, Inc., Airgas, Firehouse Gym, Bear Medical Solutions, Rhoda Washington, and Image First.